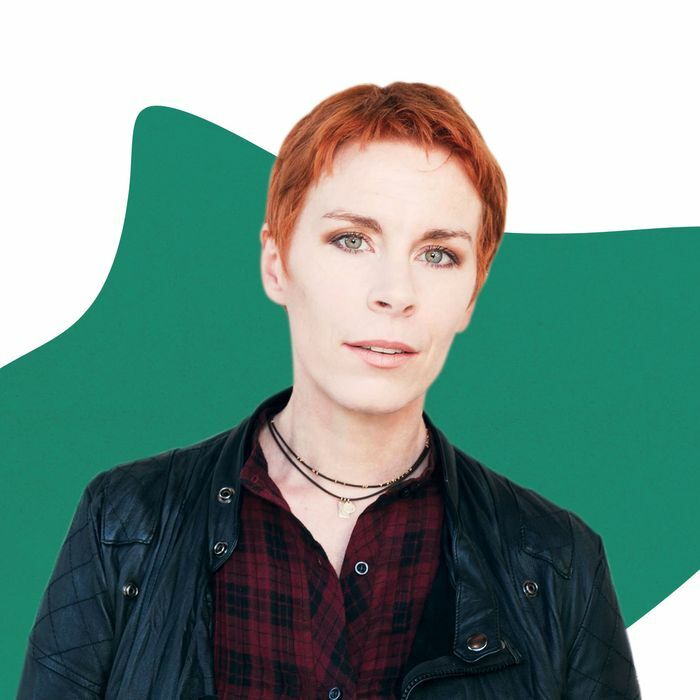 Tana French is an author of murder mysteries who is less concerned with whodunit than with the inner lives of her detectives. In her first book, In the Woods, which came out in 2007, she let what actually happened to a pair of vanished children remain a mystery because she didn’t think her detective was equipped to face the truth. French, a Dubliner who originally trained as a stage actor, has published six more books since, each one further cementing her reputation as a writer of “cultic devotion,” as The New Yorker put it. 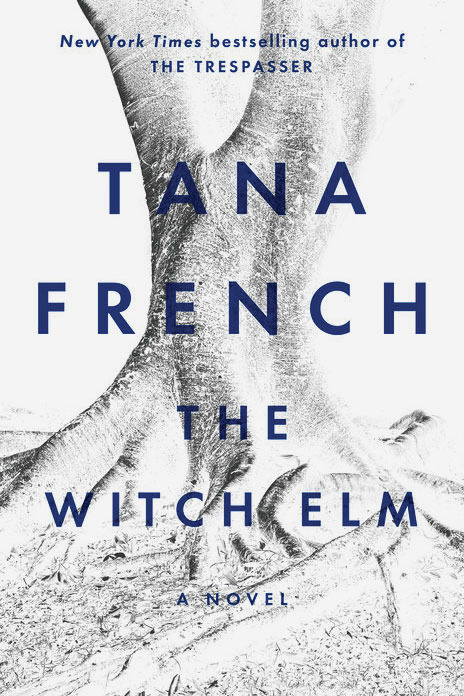 The announcement of her latest, this spring, was met with feverish anticipation and a scramble for advance copies — the novelist Jeff VanderMeer pleaded on Twitter: “Who do I have to offer bird seed and bark butter to … to get an advance copy of the new Tana French? !” She’s famously good at a particularly eerie brand of red herring — that alluring detail that seems like the key to solving the crime, only to prove a clever bit of misdirection. In The Witch Elm, out this month, she breaks from her own convention by writing from the perspective not of a detective but of the victim of a crime. Still, the same rules apply: French’s red herrings are not just shiny lures but windows into her protagonists’ deepest fears and flaws. Here, she walks us through how she lays the tracks, starting with the red-herring masters she admires. For sheer plot, Agatha Christie does them well — you’re going off in 18 different directions at once. That’s a very different thing from what I’m doing, but it’s so satisfying because every single one seems like it could make complete sense. 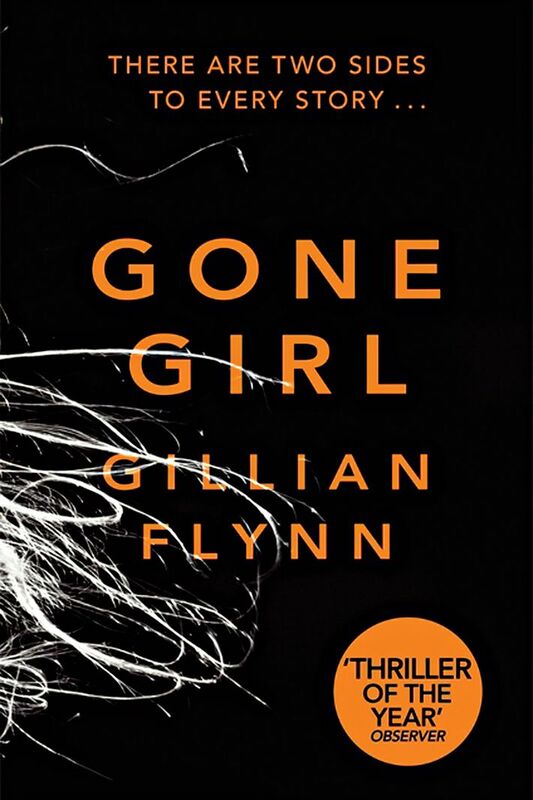 Amy’s diary in Gone Girl has to be one of my favorites because it’s such a double-back. According to all the conventions, we should be getting the most intimate possible view of her there. And then it turns around and pulls the rug out from underneath us. It gives you an insight not just into Amy, but what it feels like being around Amy. Every single step that leads you down the wrong path is so necessary for your understanding of the character. I’m always more interested in mystery books where “whodunit?” isn’t the biggest question of all. Even if the red herring doesn’t feed into whodunit, because of course it can’t, it feeds into more integral questions: What makes the detective go down that sidetrack? What interplay of characters, or set of relationships, has led to this red herring existing? What does the detective find out about herself down that sidetrack that furthers the character? I always start out with a really solid idea of who the protagonist — the narrator — is, and a decent idea of what he or she is facing, and then I feel my way through. A bunch of times I’ve started off writing something thinking, “This might be the solution” and then going, “This totally can’t be the solution, it doesn’t fit — but I can see why the narrator might want it to be the solution.” And then it turns out to be a red herring all along. When I started writing Broken Harbor, I felt there was a decent chance that Connor, the old family friend who’s been watching from the house across the way, was actually the killer. I was writing with that in mind for a while before I realized, “That doesn’t really add up in any way, but the narrator, Scorcher Kennedy, is really going to want it to be him.” So it’s okay that that’s the way the book is going. 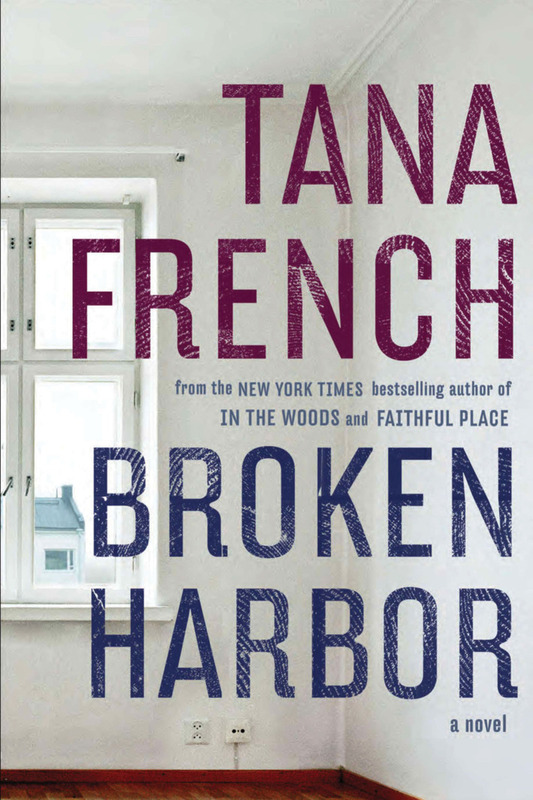 Broken Harbor is a book about people who have followed all the rules. The couple at the heart of it did what my generation was told to do during the housing boom: “You have to buy somewhere! I know you can’t afford anywhere decent, but buy somewhere in the middle of nowhere! In five years, when house prices skyrocket, you’ll be able to sell that to some other poor sucker and buy something wonderful!” A lot of people went for it, and they were devastated. The rules turned around and kicked them in the teeth when the housing crash came. Scorcher believes you have to follow the rules because your mind is an untrustworthy place, so the red herrings in Broken Harbor had to be forces of chaos, forces that did not stick to what the world was supposed to be. Connor is somebody who has broken all the rules — he’s a freelancer, he’s not married, he’s squatting in this house with a sleeping bag. He is the chaotic thing they all fear. The red herrings are focused around the narrator’s — and, in this case, the victim’s — fears. Detectives are especially susceptible to red herrings in my books because I write about cases where the barrier between the personal and the professional is eroding. It isn’t solid enough to withstand whatever pressure is coming at it. If the personal starts to intrude, then their own needs, biases, and the things they desperately want to see for their own reasons are going to start overriding the facts that normally would be top priority in their professional life. That’s when things get interesting, when you’ve got those two layers, the professional and the personal, squashing together, overlapping, conflicting. In my first book, In the Woods, more than anything, I was thinking about what clues would cause the most interesting series of reactions in Rob, my detective, rather than how various clues would fit into the solution to the crime. As the plot gradually grew, I started to think, “Okay, which of these things could be the solution? Which would lead him down the wrong trail?” Originally, I threw in Rob’s relationship with Rosalind, the murdered girl’s sister, because I thought it would be interesting for him to deal with a person left behind after a crime. He is, himself, a scarred survivor, and he projects everything that he needs to see onto Rosalind, everything he wants to fix and heal and rewrite. In Rob’s mind, the scarred survivor can’t possibly be, in any way, guilty — that isn’t a possibility on a subconscious level. Instead, he suspects the victim’s father. I think that’s quite a good red herring because not everybody would fall for that. The fact that Rob does tells us a lot about him. Rewriting a red herring is the toughest part. When you’re going back and changing what you had thought might be a solution to a red herring, it completely ruins the situation. When I realized that Connor wasn’t the murderer in Broken Harbor, that was a massive pain. I remember sitting there and swearing at my computer because I was going to have to go back and rewrite huge amounts of this damn book. If something is actually a red herring that I’m going to follow through for the whole course of the book, I have to seed it carefully, at the same pace and with the same level of thoroughness, that I would develop it if it were in fact the solution. Otherwise the narrator and the reader aren’t going to follow it along that trail. The difference is, the actual solution has to be seeded more subtly. You can’t make it as obvious as the red herring, or the narrator would be too quick to it. Now, how about the reader? Should she be fooled? I write from the character’s perspective, and I think that’s an advantage, because you’re shown only what the narrator sees. If the narrator is flawed, it makes it easier to fool the reader because you’re not withholding anything, you’re just presenting it through that lens — which is a distorted lens, inevitably. But there’s also the fact that a lot of the time, it’s okay if the reader doesn’t fall for what the character falls for. 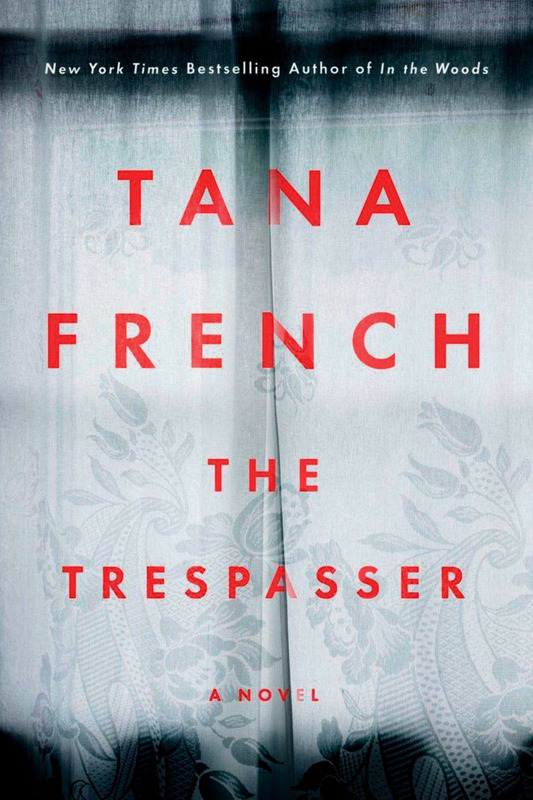 It’s okay if the reader’s going, “I think she might be getting a little bit biased here, or he might be going a little off track.” In The Trespasser in particular, there’s a point at which it’s quite easy for the reader to see that Antoinette, the detective, is not seeing the case clearly. She’s on really bad terms with most of the murder squad, and there’s a certain amount of harassment against her. Because of this atmosphere, her sense of reality has been sent off-kilter. She gets to the point where she sees herself as a persecuted warrior fighting off millions, and the red herrings that get her are anything that reinforce this narrative, anything that implies a dark and sinister conspiracy against her. At a certain point, it becomes easy for a reader to think, “Whoa, she has completely gone overboard on this idea that the whole squad is out to get her!” In fact, that’s where I want the reader to be. My books are about the character’s arc almost more than the arc of the mystery. If at some point those perspectives diverge — the narrator’s and the reader’s — that can be an interesting thing for the reader, to give them a further perspective on the character and where they’re going. If you’re going to have a red herring in there, it had better be good enough that the audience can either be fooled by it or can see why your narrator will be fooled by it. You have to respect the audience’s intelligence. There’s a point, in every single book, when I go, “What if there is not a good answer here? What if I’ve somehow put together a bunch of pieces that are absolutely not going to form a coherent whole?” So much of this is your subconscious working. You’re just bumping along, hoping that your subconscious will throw something in that, in a couple chapter’s time, or a month’s time, you can look back and go, “Hey! That looks interesting.” You can maybe do something with it. *This article appears in the October 1, 2018, issue of New York Magazine. Subscribe Now!